Searching for a specific person on POF (the Plenty of Fish dating website/app) has been more difficult lately! You may have noticed by now that POF’s “username search” is getting harder and harder to access. The good news is you’re not yet out of luck. You still have a shot of finding who you’re searching for. Here’s the best method for POF search available today. Many people are finding that POF search removes “username search” when you’re logged in OR simply doesn’t serve you all the results. Log out, however, and voila! Yes, the search you get while logged-in is different than when logged-out, as completely crazy as that sounds. When logged out, you can assess the old username search feature here. 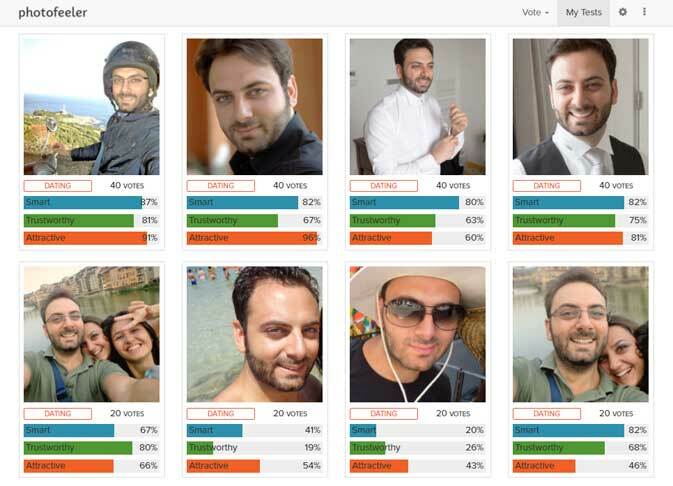 Before you throw away your chances of attracting great people, test your dating pics on Photofeeler. What is an “Omega Male”? How is it Different from Alpha, Beta…? 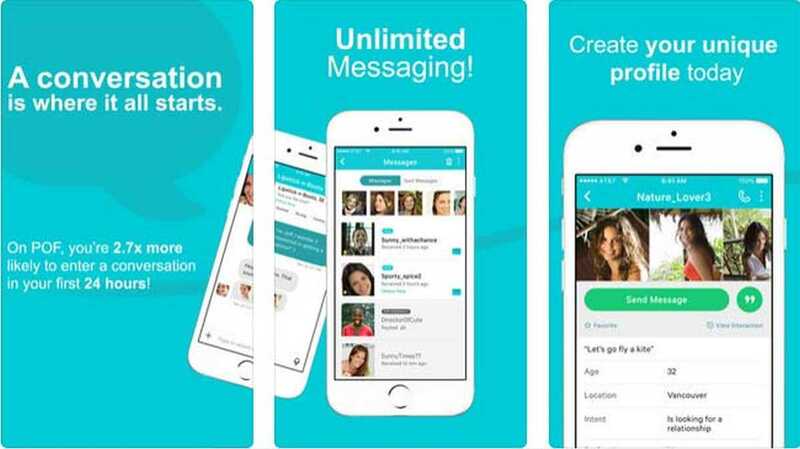 Hinge Dating App Review 2019: The Good, The Bad; Is It For You?